1. 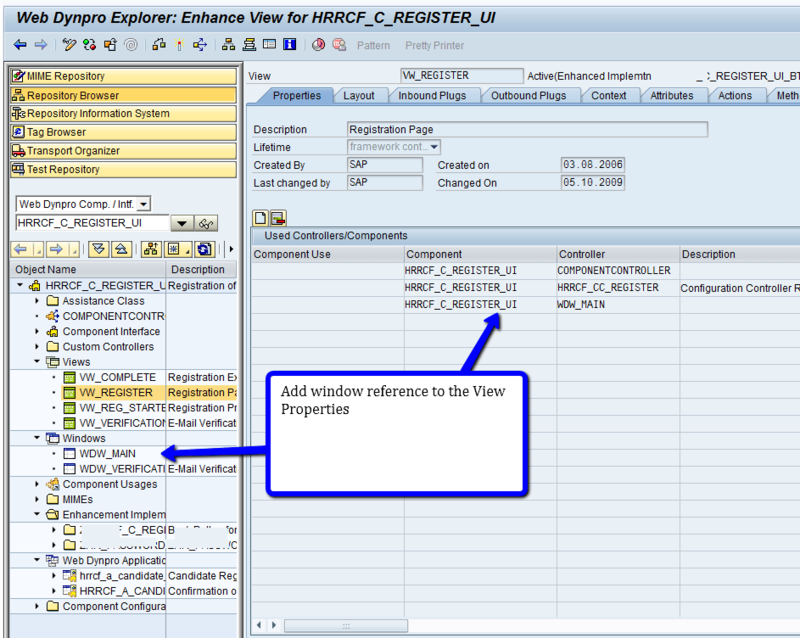 Add Window(WDW_MAIN) reference to the View(VW_REGISTER). 2. 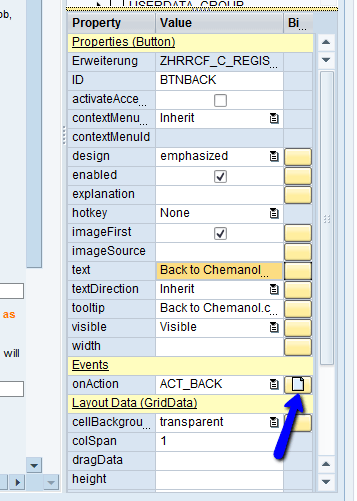 Add Button in your WDA application,create Action(my Action Name is ACT_BACK). 3. Create a object for the Window name and the below code with your URL. DATA lo_wdw_main TYPE REF TO ig_wdw_main . This looks useful but what is done inside the outbound plug "call_startpage" on the window wdw_main?